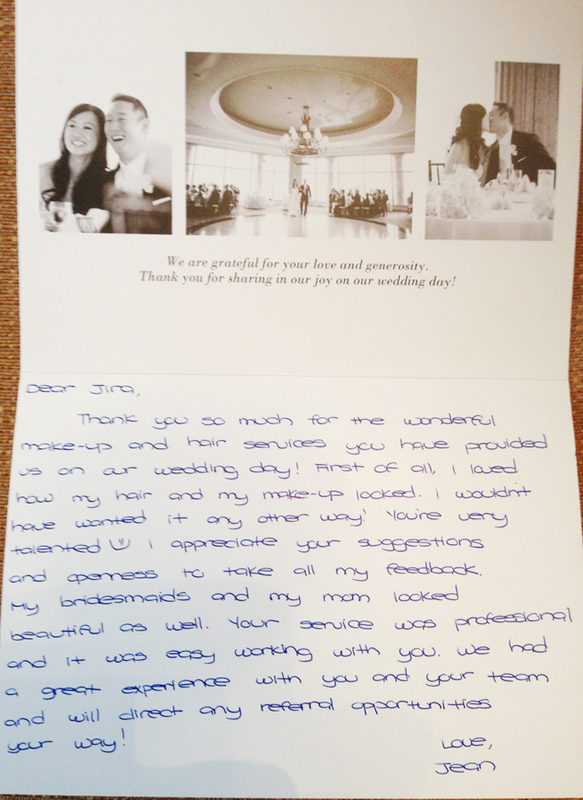 One of our beautiful Wowpretty weddings. 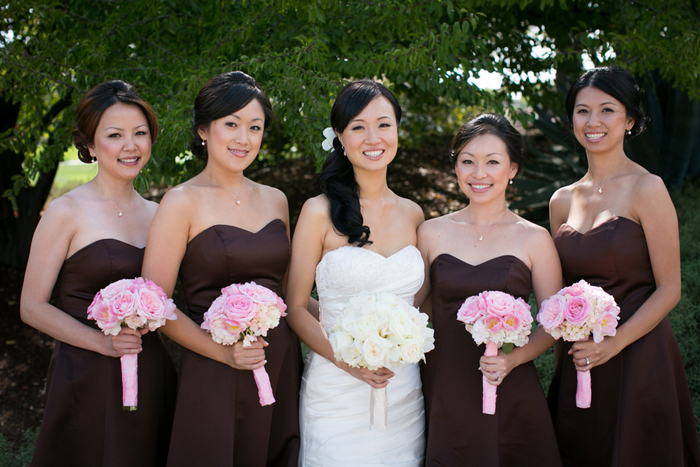 We met Jean (Bride) from Lele, who was a former bride in 2010, was the bridesmaid on the right. 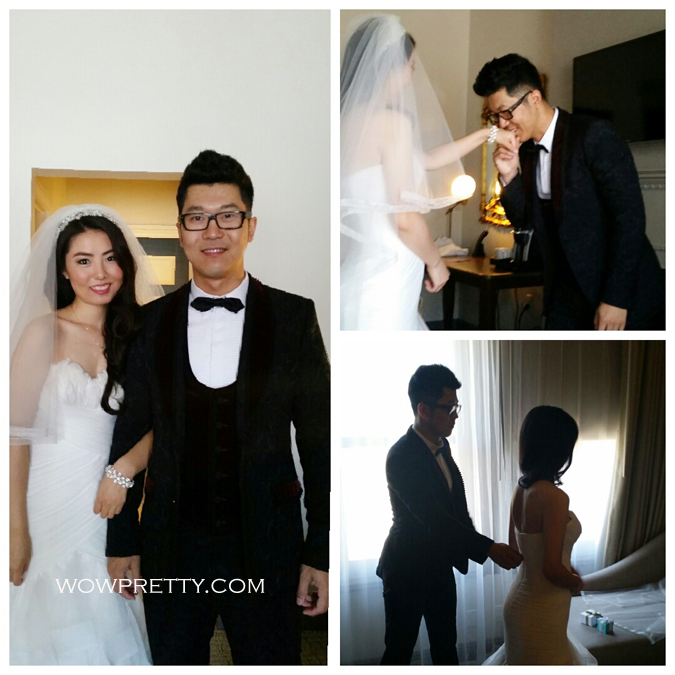 The Wowpretty team was so honored to meet and take care of Lele again, and of course Jean, Jean’s Mom, and another Bridesmaid in Jean’s wedding. We congratulate them again on their wedding.